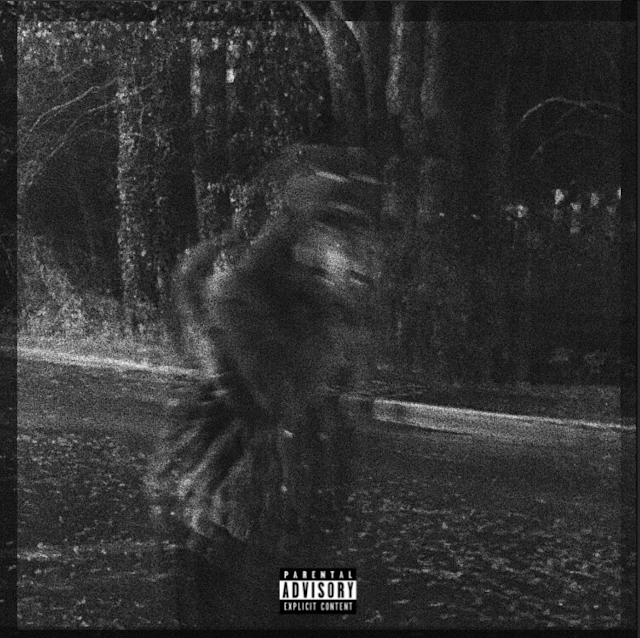 Cam Major has been a long time fave at Broke2dope.com so we're excited to check out his latest full length project titled The Grey. After garnering support of the project from fans, Major does not disappoint. From bars to the skits, The Grey truly reflects the growth from the artist. With 16 tracks, he only connects with Kris J for a feature on "Shawty Lit".